As the first major award ceremony of the season, the Golden Globes can both help or hurt a film's chances for the long Oscar race ahead. 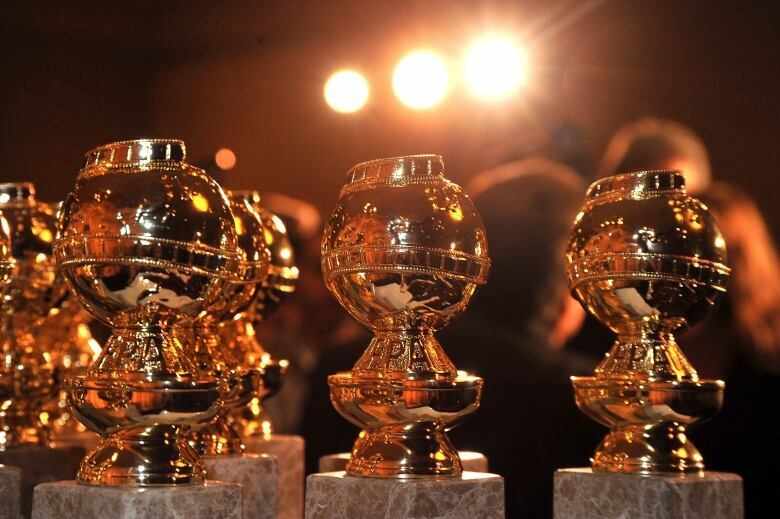 Although the Golden Globe nominations are decided by a small group of roughly 90 international journalists, they can have a big impact on a film or television show's success. When Globe voters ignore a film, for example, there's a chance it will fade away during the rest of awards season. But the Globes can also give under-the-radar titles the gift of momentum. Here is a look at the biggest snubs and surprises from this morning's nominations. Currently hovering around 91 per cent on Rotten Tomatoes, director Steve McQueen's film Widows hit the sweet spot with critics like this guy. While no one would describe McQueen's earlier films such as Shame or 12 Years a Slave as crowd pleasers, teaming up with writer Gillian Flynn for a heist story seemed like the kind of tasty awards-season bait voters couldn't resist. Well, resist they did. This morning, Widows walked away with absolutely nothing. 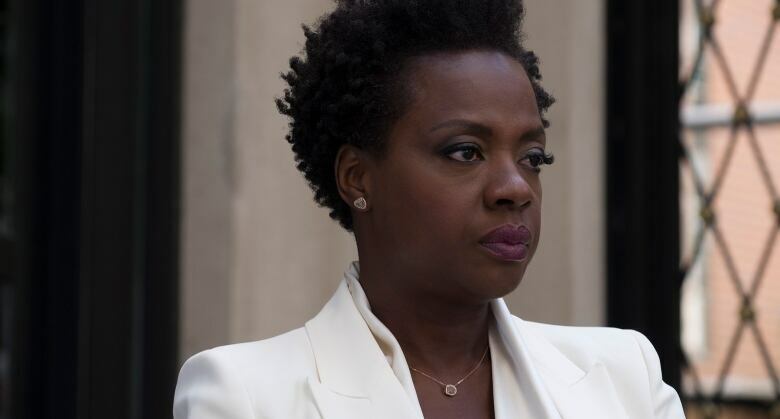 Nothing for Viola Davis (a five-time nominee and Golden Globe winner). Nothing for the gritty cinematography or decisive direction. The emotional ensemble show has previously racked up a slew of awards from the Golden Globes, Emmys and SAGS. But evidently the third season didn't resonate with voters. The popular NBC drama was crowded out by shows from the streaming services, with nominations for Netflix's wildly popular Bodyguard and Amazon's enigmatic Homecoming. A story of Neil Armstrong's trip to the moon, First Man was never trying to be The Right Stuff. 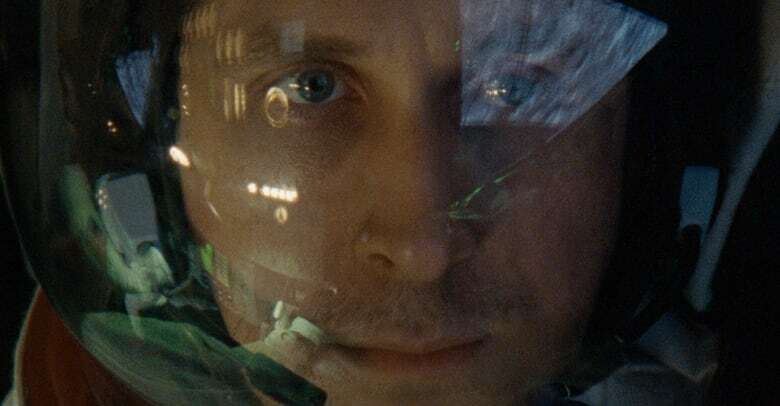 Director Damien Chazelle was more interested in the mental terrain of the astronaut rather than the typical rocket jockey action fare. Canadian Ryan Gosling's performance was cerebral and subtle, but cerebral and subtle don't count for much at the Globes. However, the film did manage to land a nomination for Claire Foy as Janet Armstrong and best original score. Atlanta is so much more than a comedy. The show that follows the fortunes of rapper Paper Boi and his struggling manager Earn is as creative as anything on the small screen today. It's a show that takes risks and helped put actors Brian Tyree Henry, Lakeith Stanfield and Zazie Beetz on the map. 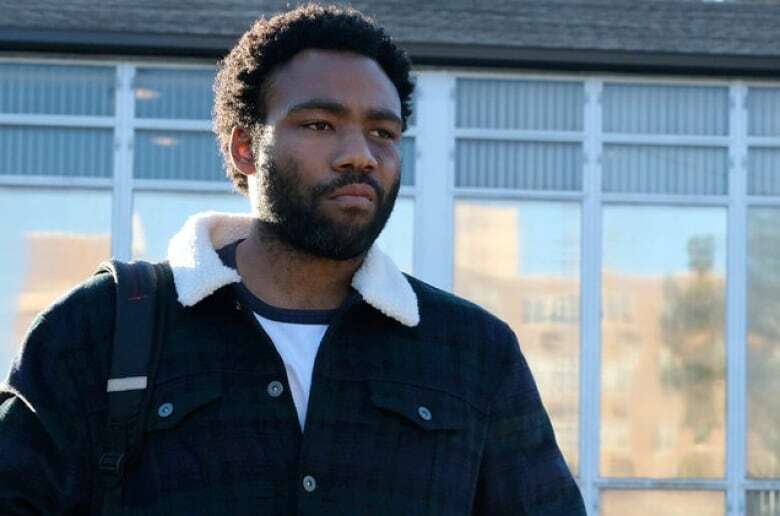 Star and creator Donald Glover did land an acting nomination today, but Atlanta was entirely overlooked in the all-important television series musical or comedy category. 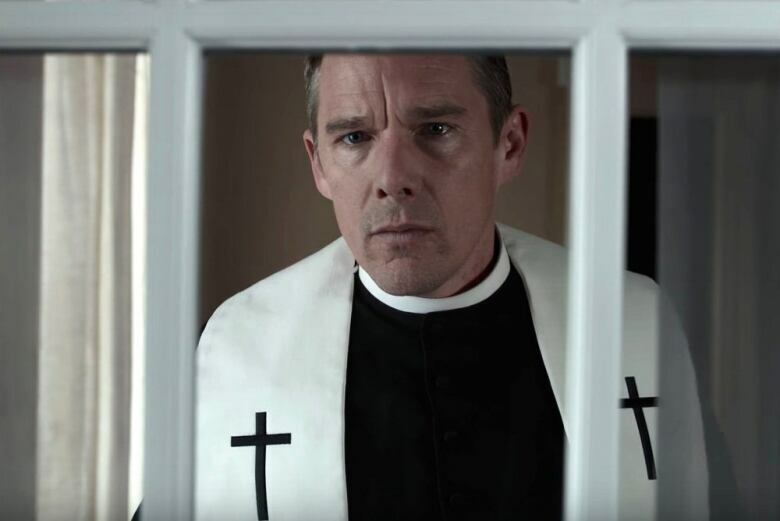 Ethan Hawke is one those actors who gets better with age, and his role as a minister battling a breakdown in First Reformed is one of his best. With Paul Schrader, the writer of Raging Bull, behind the camera, the result is a film that's both provocative and political. While Hawke has been on a charm offensive this season, it appears stars of a slightly younger vintage such as Lucas Hedges, Rami Malek and John David Washington bumped him off the ballot. 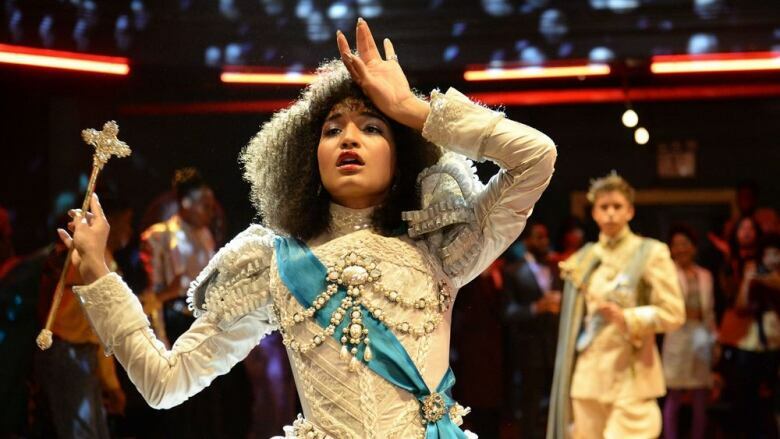 In an era where the debate over inclusion and appropriation continues, showrunner Ryan Murphy's Pose has led by example. Set in New York City's ballroom scene of the late 1980s, the show features transgender women both in front of and behind the camera. Although none of the trans actors were nominated, Billy Porter did get a nod in the TV actor category and the show received a nomination for best TV drama, a highly competitive category featuring The Americans and Killing Eve. A true story from the 1970s about a black police officer infiltrating the Ku Klux Klan, BlacKkKlansman seemed tailor-made for Spike Lee, the director of Do the Right Thing. Indeed, Lee made the most of the story. The film makes pointed references to what's happening in the U.S. today, including a scene where Klan leader David Duke parrots the same "America first" language that helped get Donald Trump elected president. 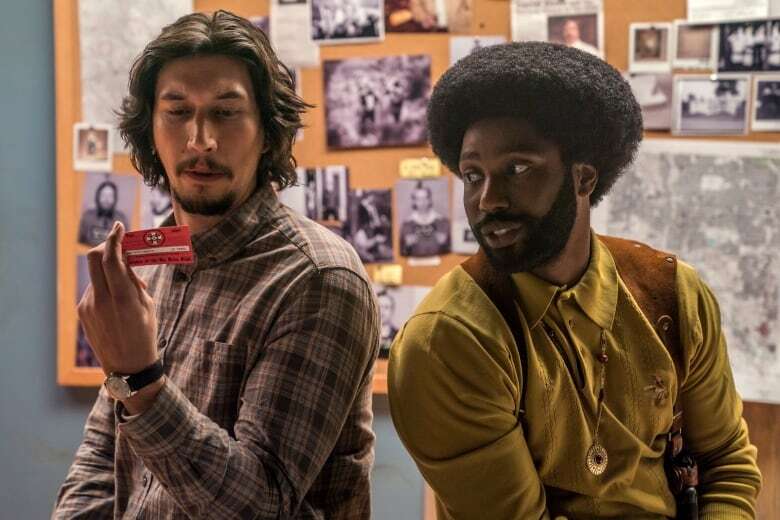 But BlacKkKlansman wasn't making waves this awards season — until now. The film received an impressive four nominations, including best actor for John David Washington, son of five-time Globe winner Denzel, plus a nomination for Adam Driver as his Jewish partner. The question remains whether the golden glow will last all the way to the Oscars. 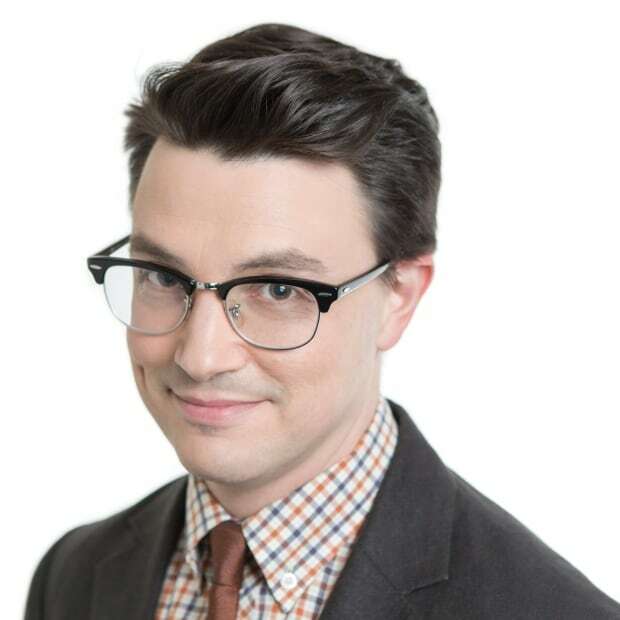 Eli Glasner is a national entertainment reporter and film critic for CBC News. Each Friday he reviews films on CBC News Network as well as appearing on CBC radio programs coast to coast. Covering culture has taken him from the northern tip of Moosonee, Ont. to the Oscars red carpet.